On Monday we held another Red Cross blood drive with 29 total pints collected – a new record for us! It was wonderful and inspirational seeing so many neighbors, clients, and spa staff giving the gift of life. 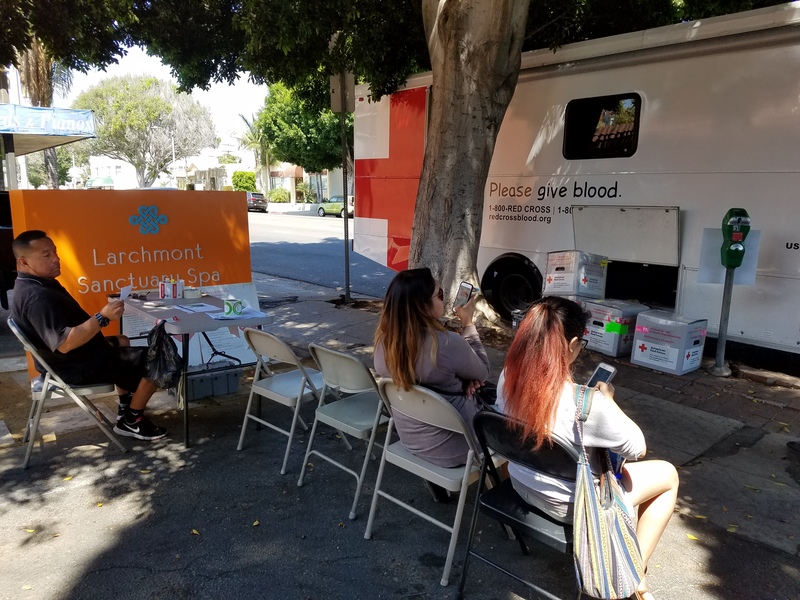 Knowing that the blood collected Monday will go to individuals in our community who are suffering with complications from surgery or pregnancy, cancer patients, or any number of other medical problems is profoundly fulfilling. Thank you to everyone that came out and we’ll look for you at our next community wellness event.